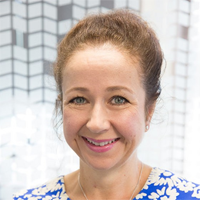 Phillipa is a partner at the law firm Simpson Grierson and heads their national Employment Law Group. She is the leading employment lawyer for many of New Zealand's major corporations, tertiary institutions and local government enterprises. Phillipa has successfully argued a number of test cases before the Employment Court, Court of Appeal and Supreme Court. She is a co-author of three leading text books on employment law. 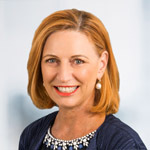 Phillipa is also Chair of the Auckland Writers Festival, Deputy Chair of Auckland Grammar School and a Board member of the global Employment Law Alliance. 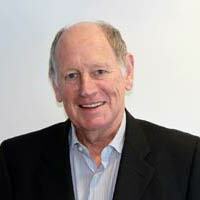 John is an independent Trustee of The Fletcher Building Employee Educational Fund. John's career spans 30 years in senior finance, management and board positions at Fletcher Challenge Limited from which he retired in 2002 . He has considerable international experience in management, corporate governance best practice and as a director and audit committee member of private and publicly listed companies. He is also Chairman of the Fletcher Building Retirement Plan and a Trustee of The Tenon Employee Educational Fund. Claire joined Fletcher Building in 2013 as the General Manager of Human Resources for the Construction Division and in 2015 she moved across to the General Manager People and Performance for the Building Products Division. Prior to joining Fletcher Building, she was Head of HR – Product and Technology at Spark New Zealand. Claire has also worked at Deutsche Bank and NatWest Markets in the United Kingdom. Claire holds a Bachelor of Commerce degree (majoring in Marketing and Management) from The University of Auckland.